Phase one of Kizad Logistics Park (KLP), which covers an area of more than 45,000 sqm, has recently been completed. 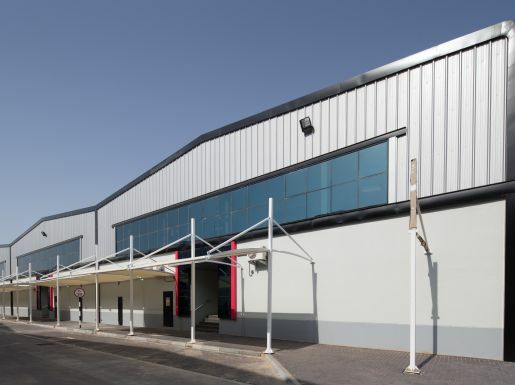 All of the 41 warehouse units of phase one have now been leased to national and international investors who are in the process of moving into their units. Phase one of KLP is the first out of three phases. Phase two, which will add another 32 warehouse units, is expected to be launched early next year. As part of a larger scheme, the logistics park, when finalized, will provide a total area of around 120,000 sq meters and is designed to become a major regional logistics and warehousing centre. Agility, one of the world’s leading providers of integrated logistics, and United Printing & Publishing, one of the largest newspaper print companies in the UAE, are only two examples of the high profile enterprises that have chosen KLP as their logistics base with more to be announced as phase two units become available. Other companies, which have discovered KLP as a beneficial location for their business activities, include First Gulf Bank, Al Kabeer Foodstuff, Galaxy Building Materials, Back Office Logistics, Oriental Fasteners, Protect Middle East, Creative Communication and Smart Design. “The completion of phase one of the Kizad Logistics Park adds to our success story and marks a further breakthrough in the development of our infrastructures. 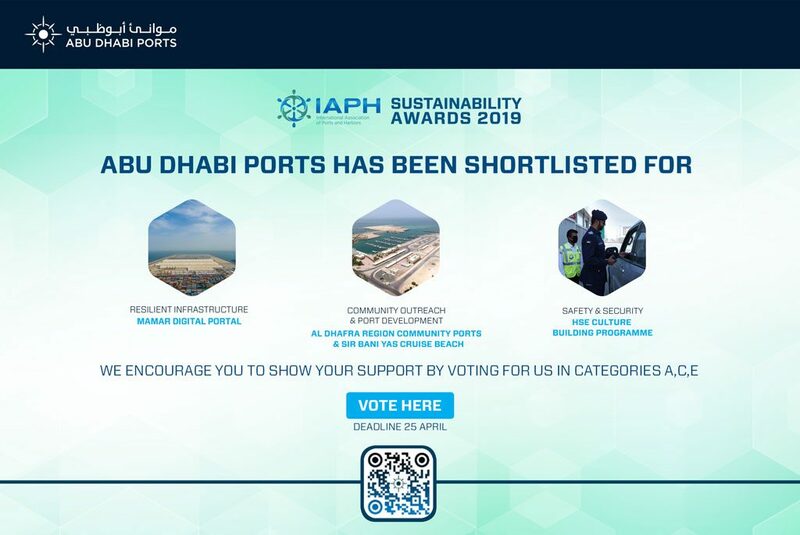 Khalifa Port and Kizad are cornerstones of the Abu Dhabi Economic Vision 2030, a vision that not only inspires us in our daily work but represents a clear road map for the future of this beautiful and flourishing country,” said Capt. Mohamed Juma Al Shamisi, CEO, Abu Dhabi Ports Company, and Chairman, Board of Directors, Kizad.